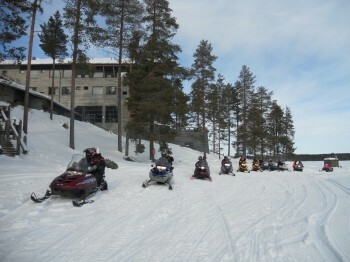 Kuhmo is destination with snow guaranteed winters, we have in total 80 km of ski tracks starting from the hotel door and one of the most must-do activity is exciting rapid swimming! Book your perfect winter holiday! 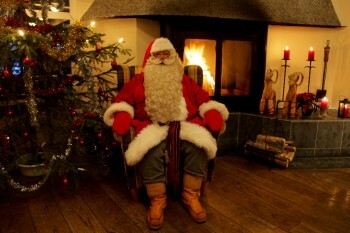 We welcome you to enjoy your perfect winter holiday with us. 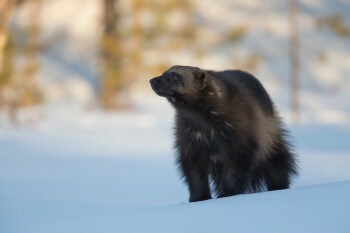 Winter season starts in December and lasts till mid-April. Here you can find programs with ready itineraries, but we can always tailor them to make your holiday perfect! Kuhmo was one of the most significant Tar burning areas in Finland in the late 1800s and in the beginning of the 1900s. Local farmers took tar barrels by large rowing boats to the town of Oulu where it was then shipped worldwide.  The Tar Route, follows this historical water route from Kuhmo to Oulu. Via Karelia is the oldest tourist route in Finland. 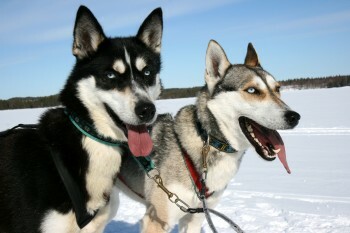 It is a part of the old time Karelian tradesmens trail from Russia. Most of the poems and songs of the Finnish national epics, Kalevala, were collected in Kuhmo, from both sides of the Eastern border. Elias Lönnrot used to stay in Kuhmo for long periods of time whilst collating the poetry and compiling the epics.